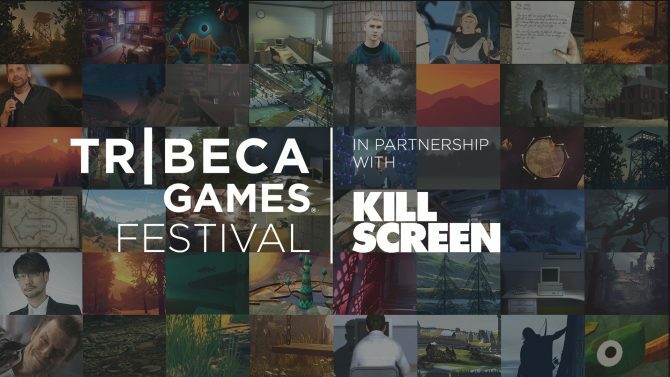 The 18th annual Tribeca Film Festival is set to kick off at the end of April and this year, the event will feature a discussion around one of the video game industry’s most highly-anticipated titles. Announced today on Tribeca’s website, this year’s edition of “Tribeca Talks,” a series of discussions centered around topics related to film, will feature a new talk on Sony’s Death Stranding. The Kojima Productions-developed project is set to have its own discussion on April 25 and Hideo Kojima himself will be present to talk about the title. 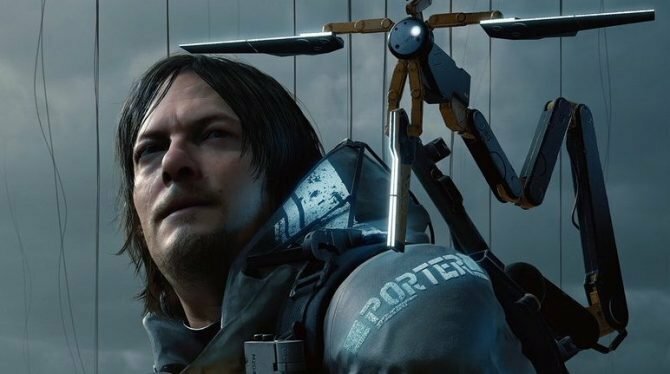 Additionally, Death Stranding star Norman Reedus will also be there and the panel will be hosted by The Game Awards’ Geoff Keighley. 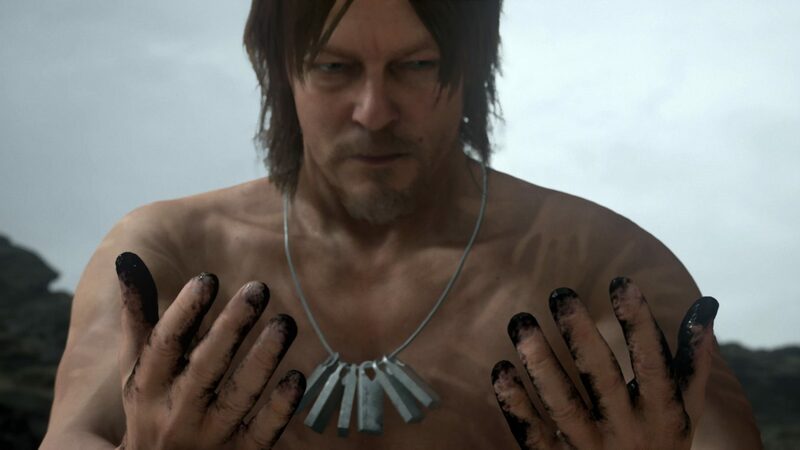 World-renowned auteur game creator Hideo Kojima, widely considered the father of the stealth genre, has been hard at work on the highly anticipated PlayStation 4 title Death Stranding. Little is known about this mysterious new project, and speculation from fans and industry alike have created a deafening excitement. To discuss his boundary-pushing new game, Kojima will be joined by the star of Death Stranding, Norman Reedus, best known for his star performances in The Boondock Saints and the acclaimed AMC phenomenon The Walking Dead. 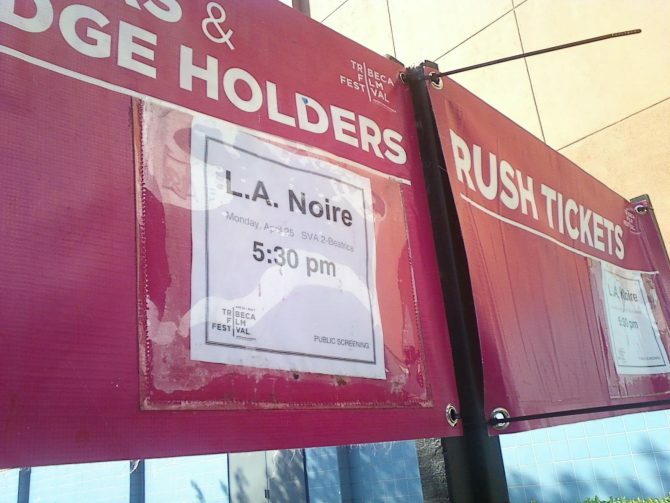 Together, they will discuss pushing the boundaries of the video game medium and their latest collaboration. This exclusive conversation will be moderated by game journalist Geoff Keighley, whose work and creation of The Game Awards has furthered the appreciation and understanding of the video game industry. While it doesn’t seem like this panel will be geared towards revealing any new details about Death Stranding like a potential release date, it’s cool to see the game get recognition alongside movies and films at the show. 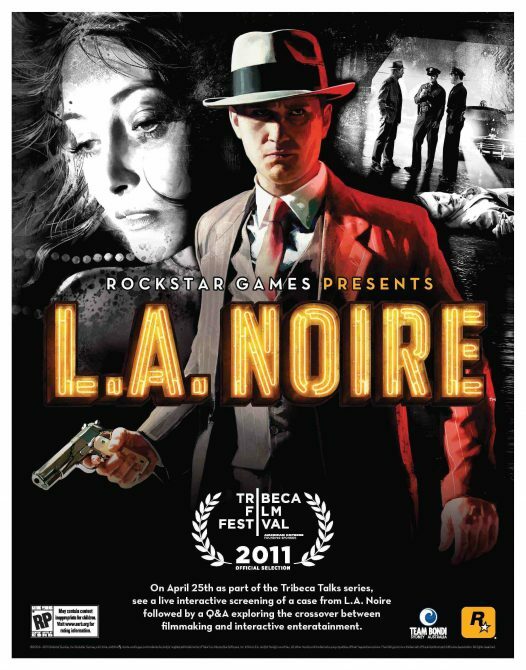 Even though the video game medium is quite different from film, Kojima himself derives a lot of his own inspiration for his creations from movies, so it’s surely cool for him and his latest project to be involved in a festival that deals with film more directly. Currently, Death Stranding doesn’t have a release date but it’s slated to arrive on the PS4 when it does launch. We’ll be keeping an eye on this talk next month and will let you know if anything interesting transpires from it.